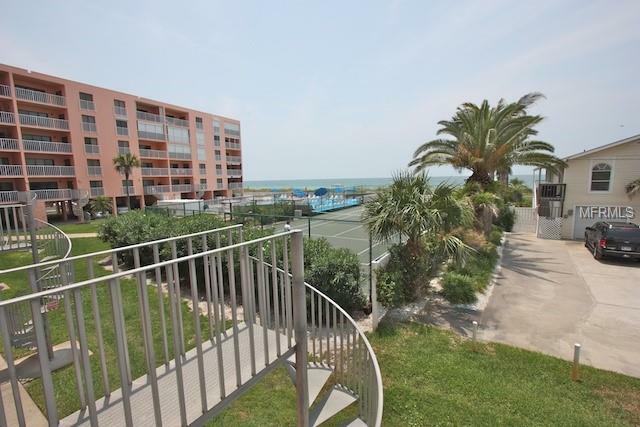 3/2 WELL MAINTAINED END UNIT WITH DIRECT ACCESS TO BEACH VIA STAIRCASE OFF OF REAR DECK. 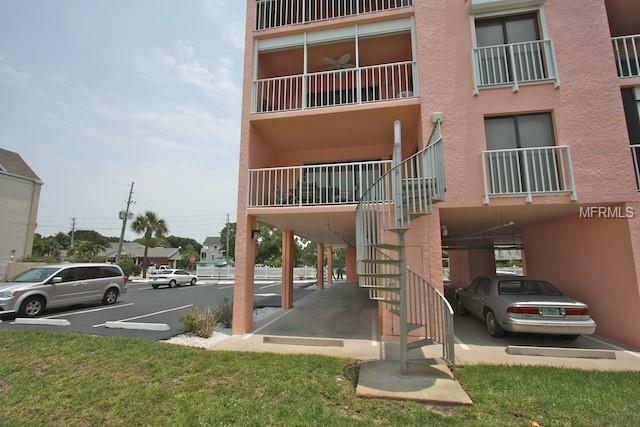 ONE OF ONLY 11 UNITS THAT HAVE THE STAIRCASE TO BEACH!! GREAT INCOME PRODUCER! 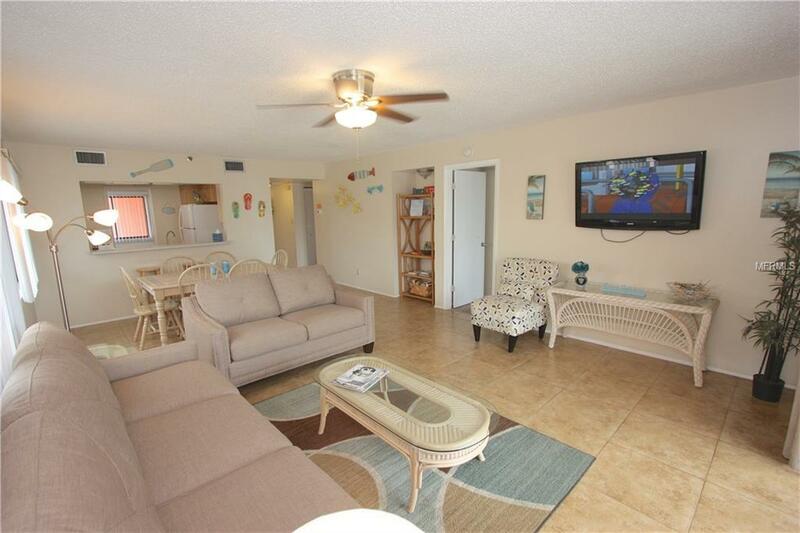 YOU CAN ENJOY AND RENT OUT WHEN NOT USING! 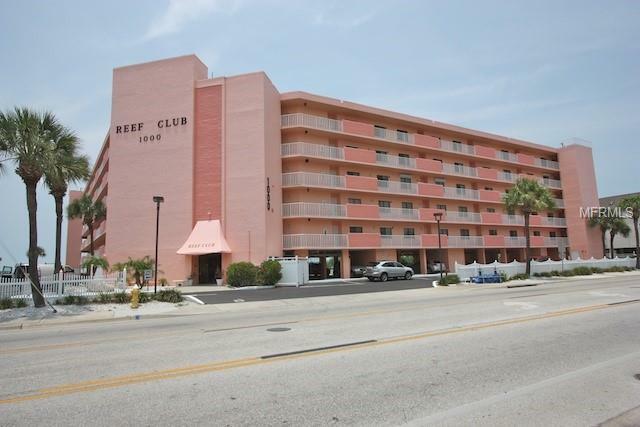 FULLY FURNISHED, UPDATED WEEKLY RENTAL! !